The Finley is part of our premium line of luxury contemporary leisurewear, born out of the desire to craft an off-duty wardrobe that matches up to the highest sartorial and quality standards. 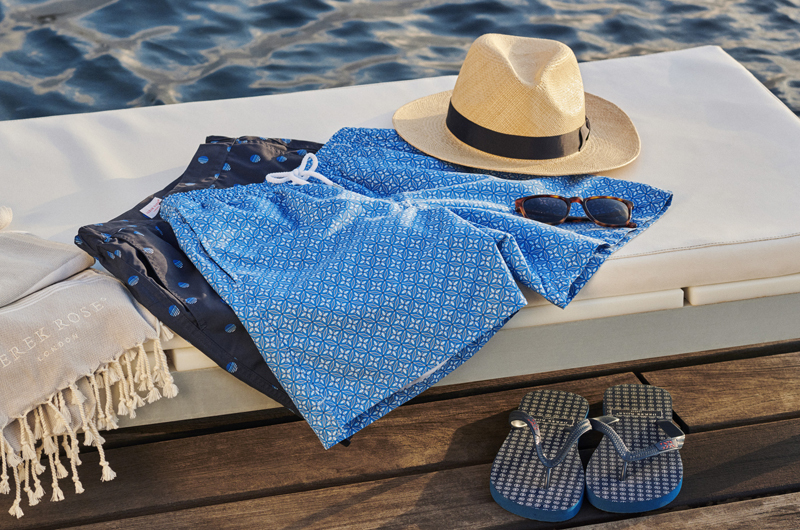 Our philosophy is to use the finest materials and components, paying attention to every detail of construction, so that the resulting garment is both comfortable and stylish. The starting point for Finley was the grade of pure cashmere we chose — a luxuriantly soft 12 gauge pure Italian cashmere made by Loro Piana, which we consider to be best in class. Touch this fabric and you'll be reminded what cashmere should feel like. The material hangs wonderfully, for a look that's as luxurious as the feel. 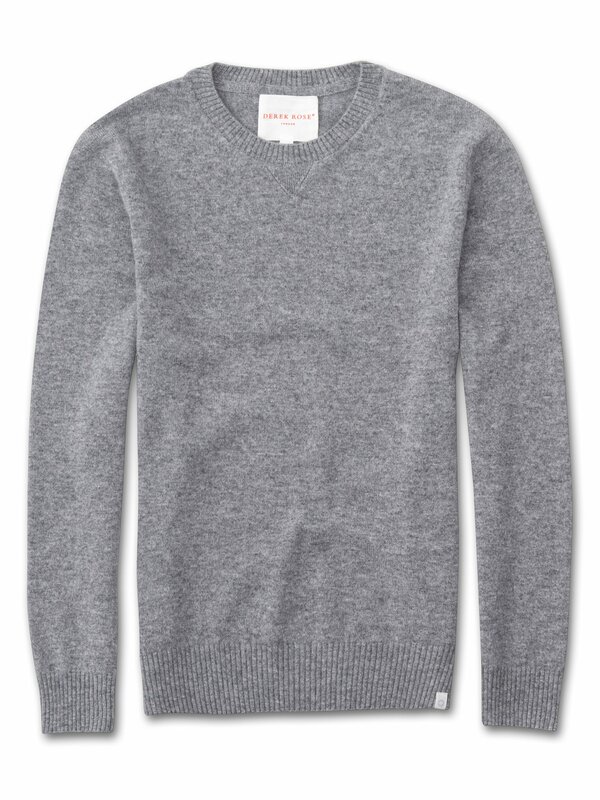 Seen here in our classic Silver gray, this has to be the finest way to stay warm during the colder months.